Sanford Inspire is made possible due to generous funding from the Denny Sanford Foundation. 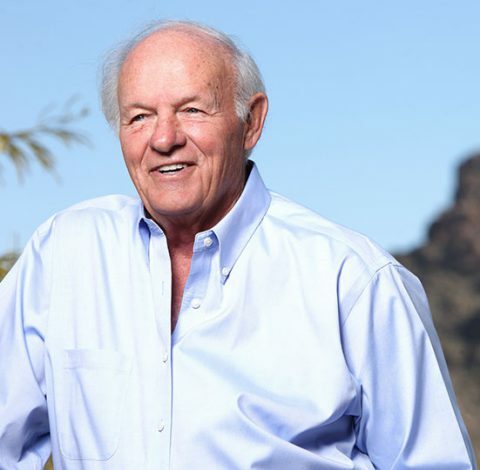 Entrepreneur and philanthropist T. Denny Sanford is a devoted advocate for programs that enhance the well-being of children. Mr Sanford knows first hand the powerful and lasting impact of inspirational teachers. Mr. Sanford’s investment supports the continued development of innovative resources that are improving outcomes for children.